and parameterization. 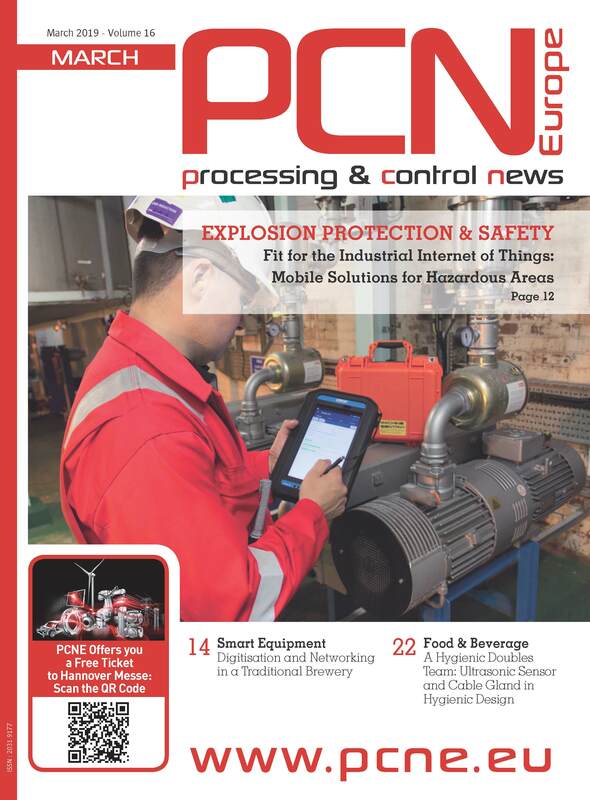 A comprehensive introduction into STEP 7 Professional illustrates the basics of programming and troubleshooting. 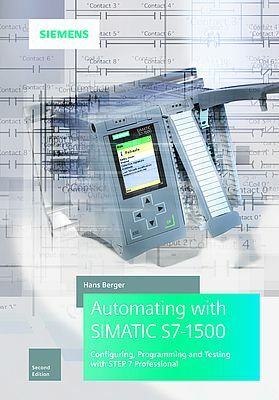 Beginners learn the basics of automation with SIMATIC S7-1500, users switching from other controllers will receive the relevant knowledge.